Sheetal Vallabh is a founding member of LvA and serves as the Board Vice-Chairperson. She is a clinical psychologist, as well as a family and divorce mediator working in private practice. She also consults at the Family Life Centre, where she facilitates mediation training. Sheetal has a special interest in working with families in conflict to ensure that final agreements reached are in the children’s best interest. 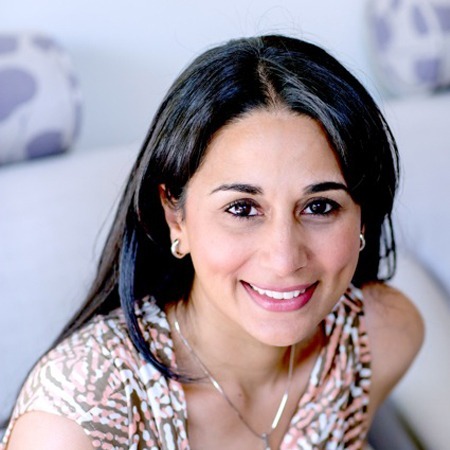 Prior to her work as a clinical psychologist, Sheetal practiced as an attorney at two of South Africa’s leading law firms.